specializes in major brands of common household appliances. We can fix any problem with a refrigerator, microwave, dishwasher, range, washer or dryer. Call us today to find out how quickly we can resolve your repair needs. Expert staff with access to parts locally purchased in Chicago allow us to support other local businesses and expedite your repair. Servicing major brands of washers and dryers. Unusual noise or leak? Dryer not drying? Refrigerator problems? Not cooling, ice maker issues, new or old, any brand well service! Stove not igniting, element burned out, call today for service as early as next day! 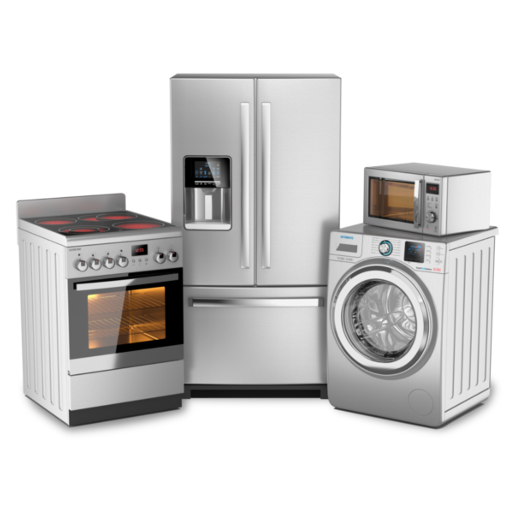 D & D Appliance Repair is your local source for appliance repair since 1990. We provide honest quotes and competitive pricing on all repair services. We service American Home Shield customers and accept all major credit cards. We guarantee our work and warranty all repairs. American Home Shield certified contractor. All contents © 2016 D & D Appliance Repair. All rights reserved.